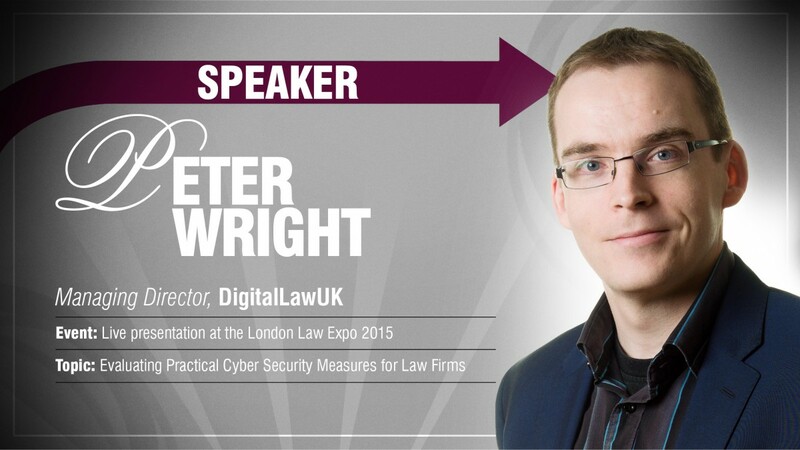 Peter Wright is leading expert in Data Protection, Privacy, Security, Cloud & Social Media Law. 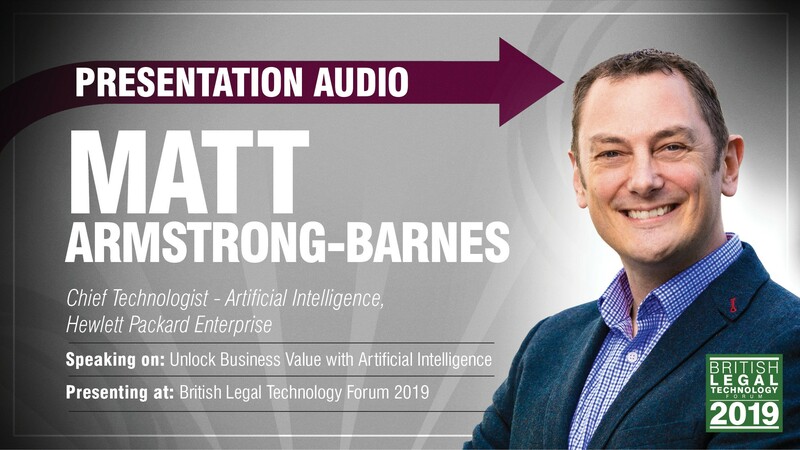 Listen to an audio recording of Peter’s live presentation – ‘Evaluating Practical Cyber Security Measures for Law Firms’. 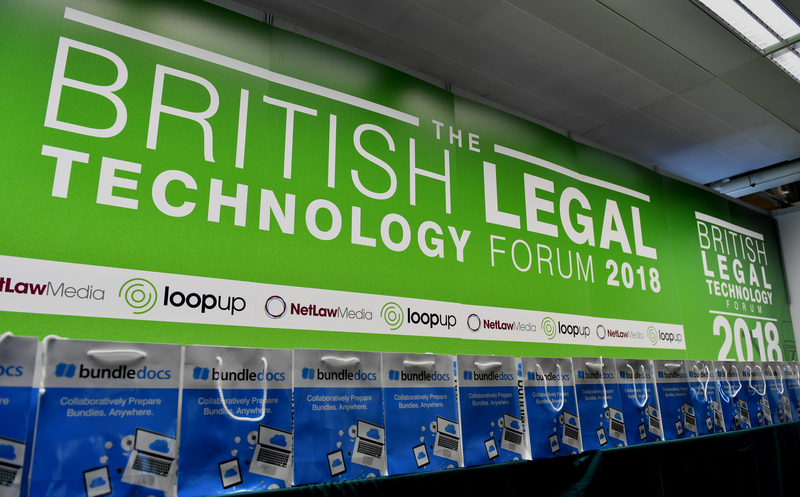 Click here to listen to Peter Wright live at the London law Expo 2015. 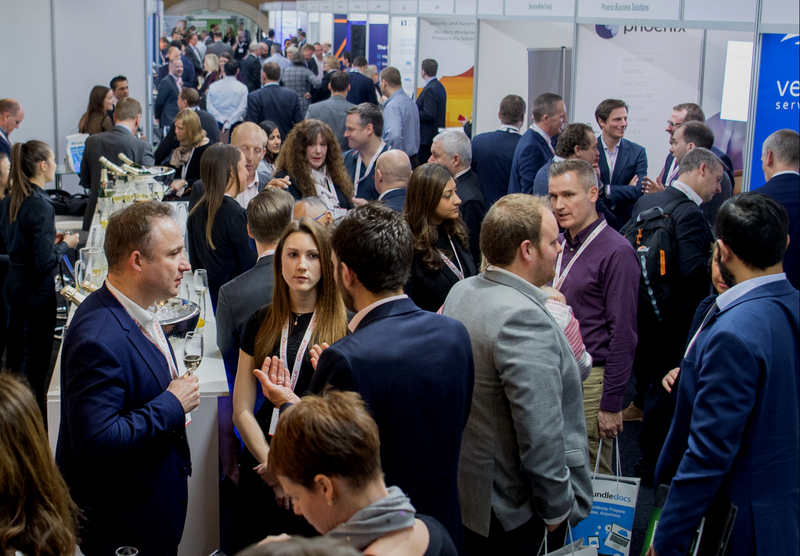 Maurice Cashman has over 15 years’ experience designing, implementing & managing cyber security solutions for large government & enterprise customers globally. 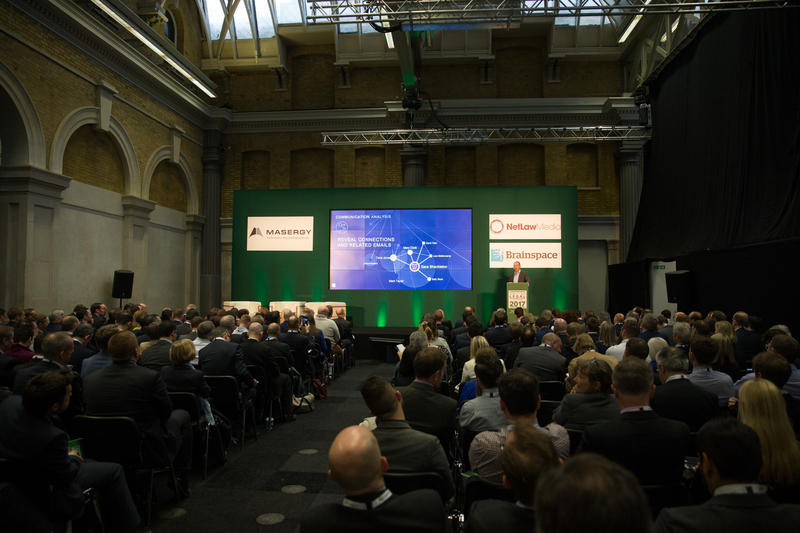 Listen to an audio recording of Maurice’s live presentation – ‘Building Trust in Digital Enterprise’. 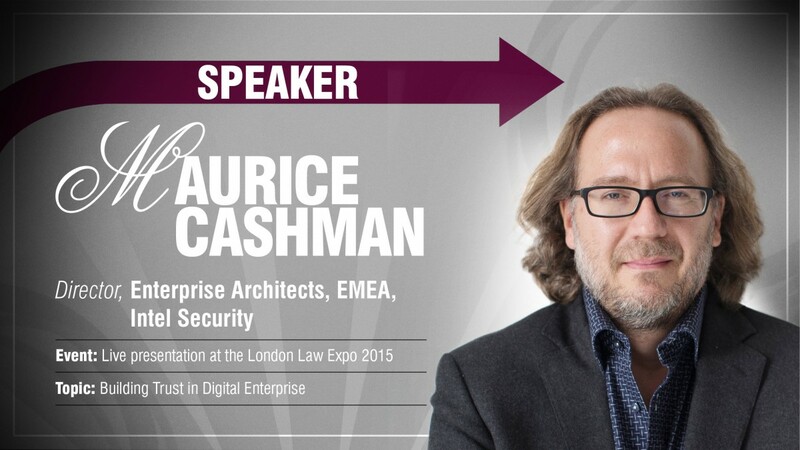 Click here to listen to Maurice Cashman live at the London law Expo 2015. 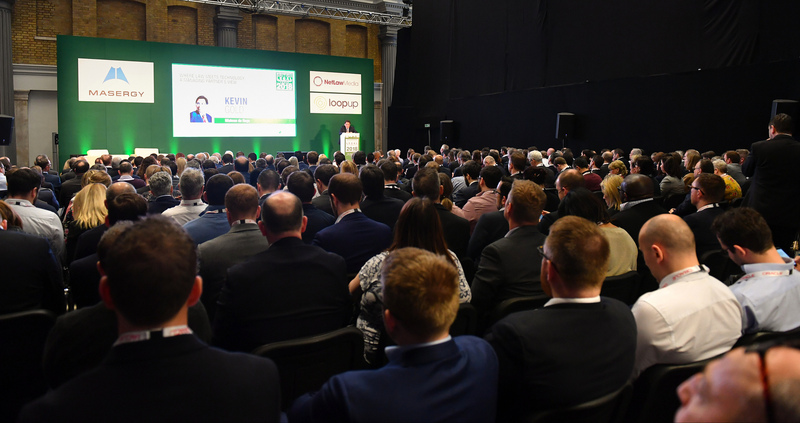 In a dialogue style format Chris Bull & Rachel Khiara discussed the future of Alternative Business Structures (ABS).  Chris is a 21st century Legal & Professional sector retained advisor. 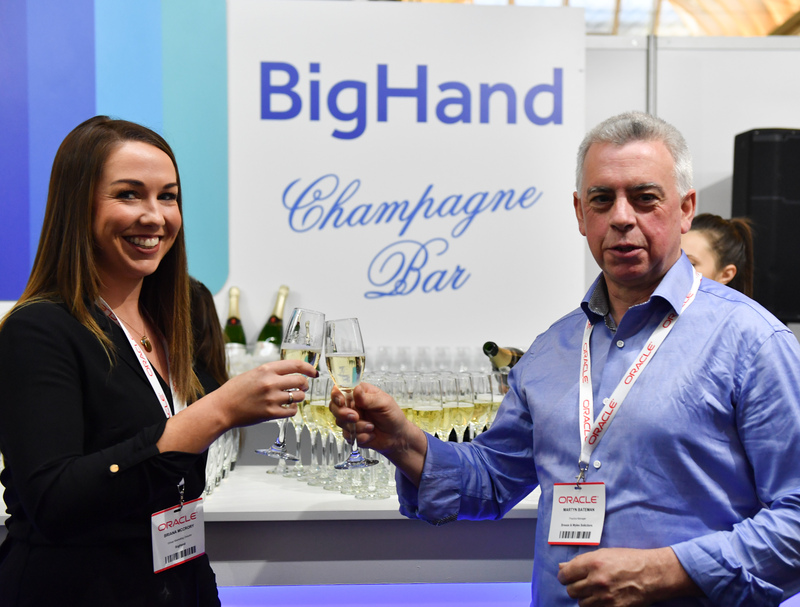 Rachel is a recognised market leader in SRA regulation & compliance. 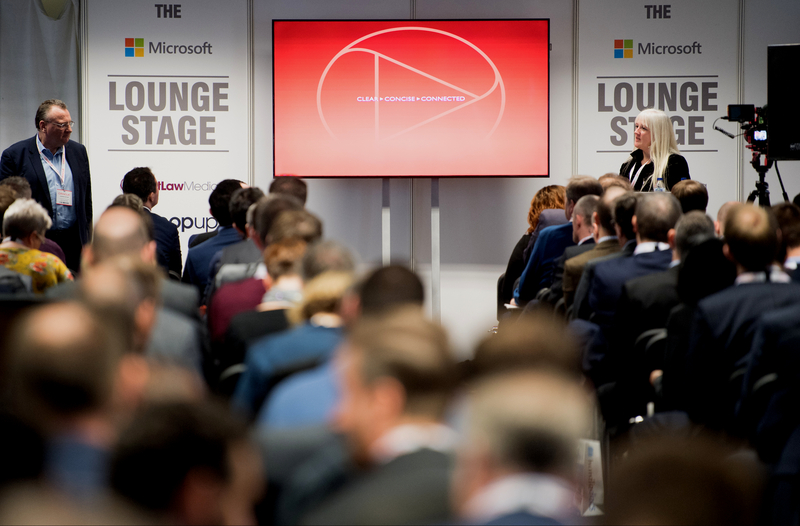 Listen to an audio recording of this presentation – ‘The Next Generation of Alternative Business Structures’. 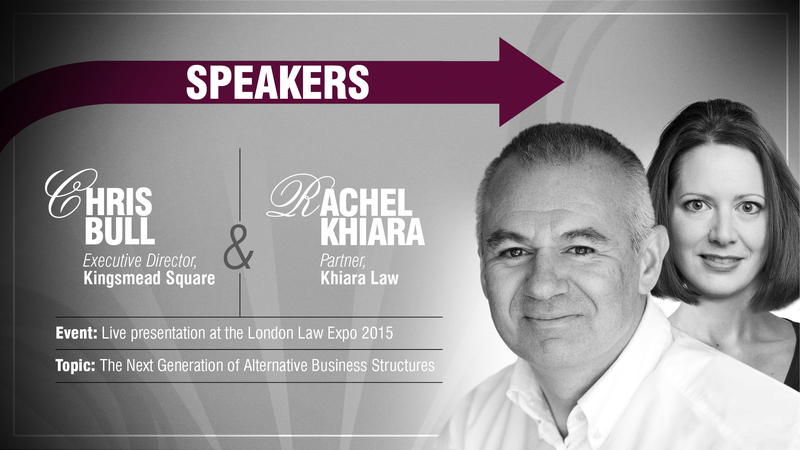 Click here to listen to Chris Bull & Rachel Khiara live at the London law Expo 2015. 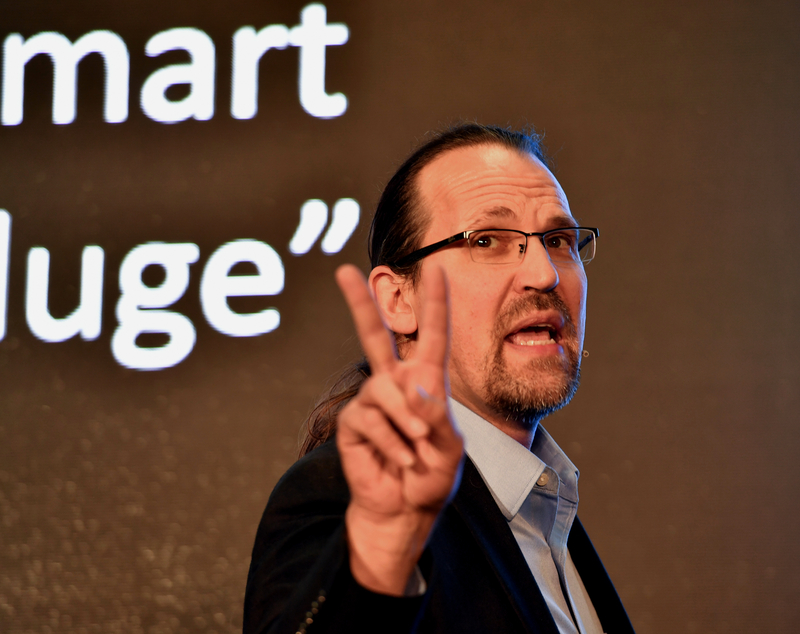 Richard Burcher is a renowned legal pricing expert with over 30 years’ global experience. 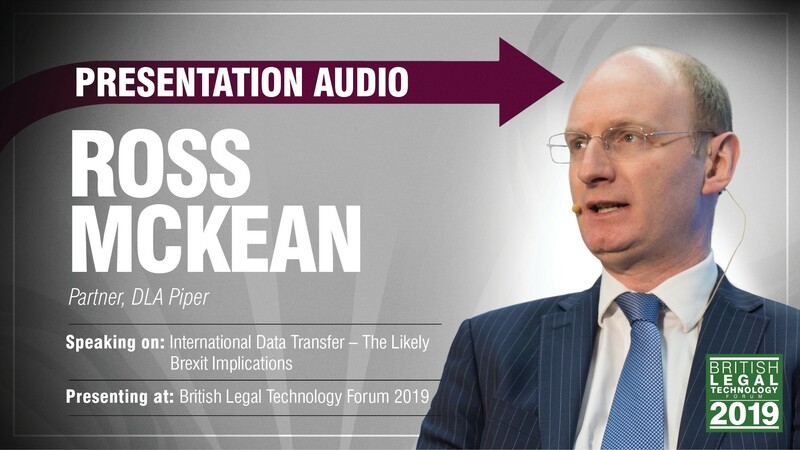 Listen to an audio recording of Richard’s live presentation – ‘The Last Frontier: Profitable Pricing for Law Firms’. 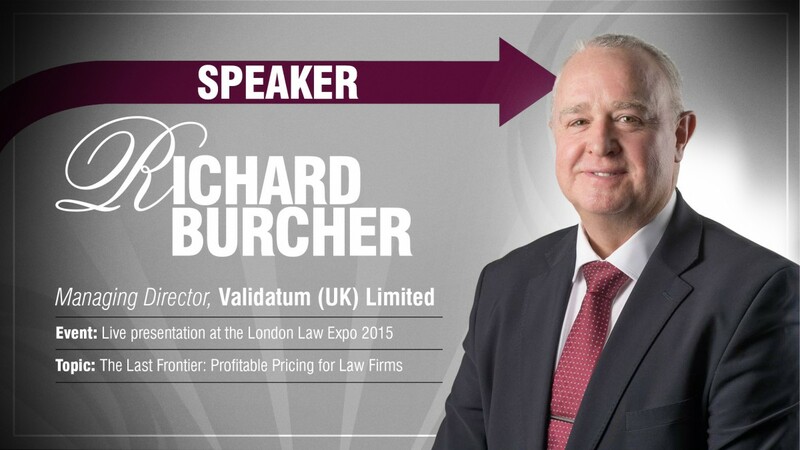 Click here to listen to Richard Burcher live at the London law Expo 2015. 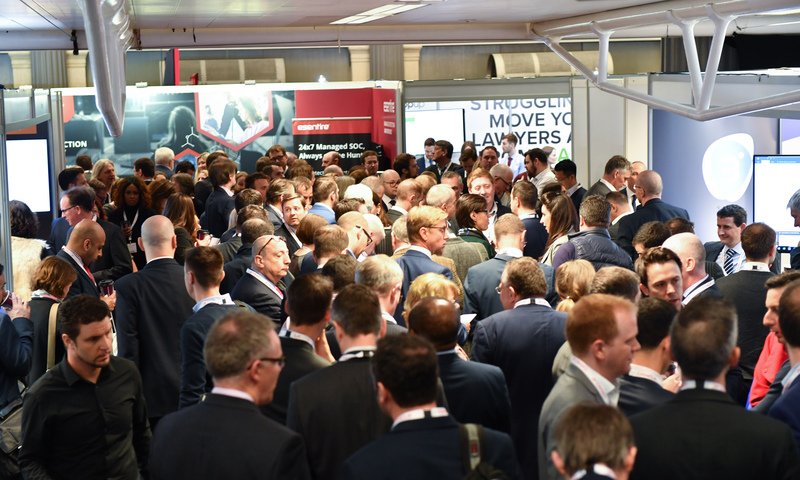 Learn How Law Firms are using Repstor to get Better Offline Access to iManage Work® & Optimise their use of SharePoint® / Office® 365. 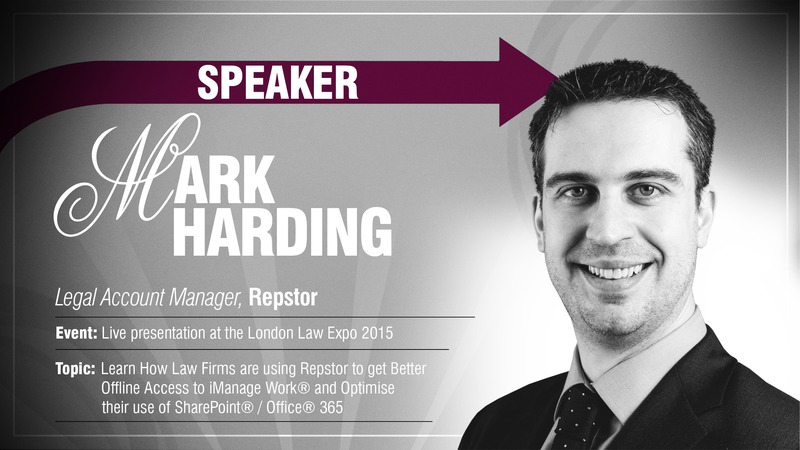 Click here to listen to Mark Harding live at the London law Expo 2015. 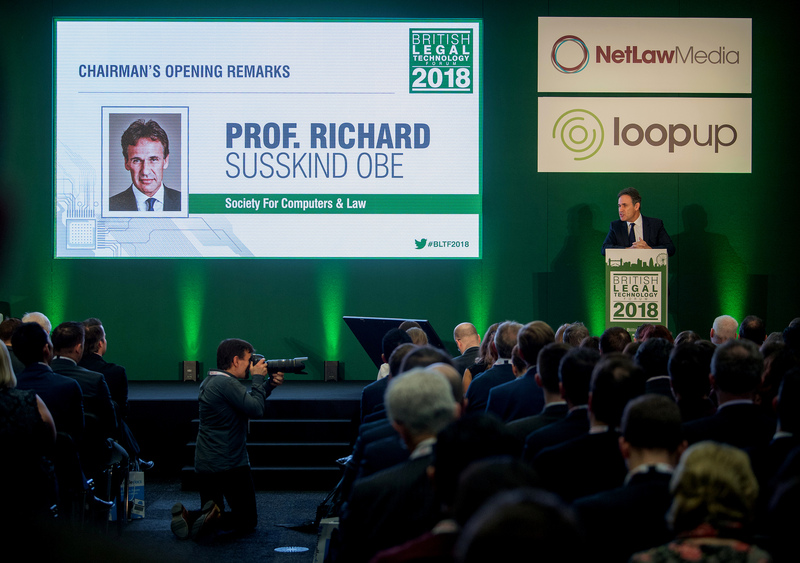 During this interview podcast, Frances Armstrong, MD of Netlaw Media had the opportunity to speak with Paul Philip, Chief Executive of the Solicitors Regulation Authority (SRA) about the projects that he is overseeing during his tenure. 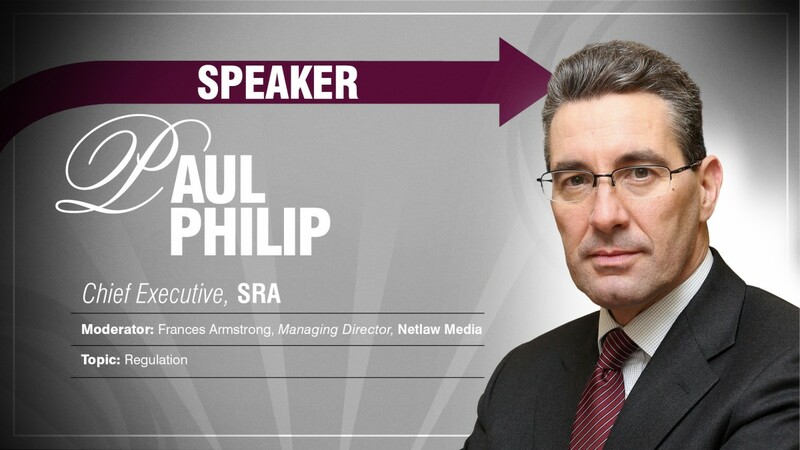 Click here to listen to Netlaw Media’s interview podcast with Paul Philip.